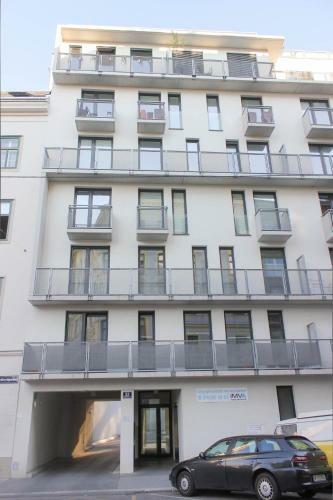 Located 800 metres from Mariahilfer Straße, Rafael Kaiser - Paros Apartment offers accommodation in Vienna. 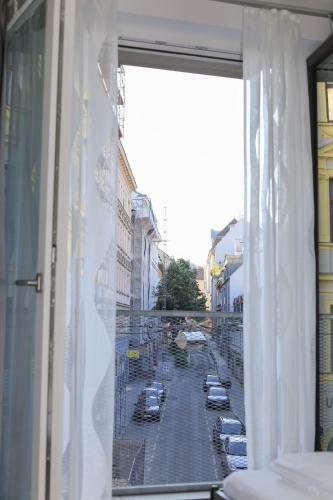 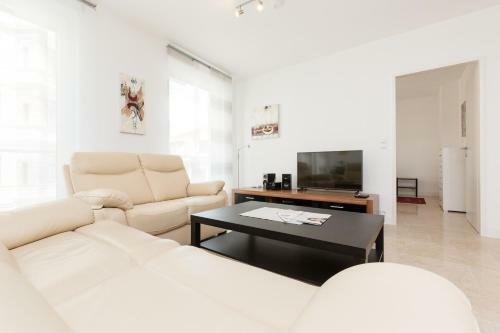 The property boasts views of the city and is 900 metres from Raimund Theatre. 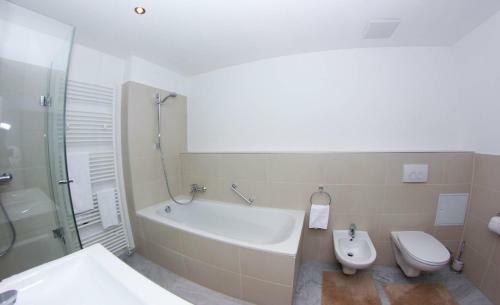 There is a dining area and a kitchen as well as a private bathroom with slippers, free toiletries and a hair dryer. 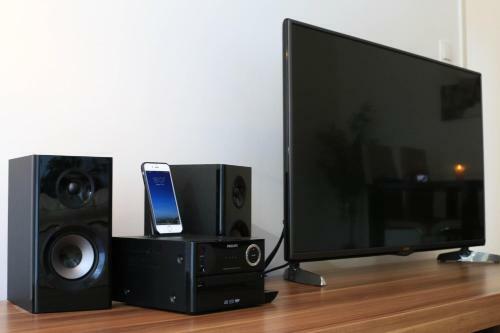 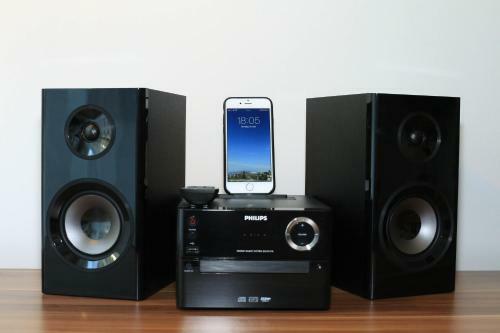 A flat-screen TV and blu-ray player, as well as an iPod docking station and a CD player are provided. 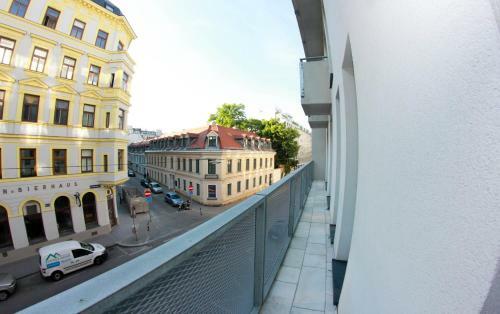 Kunsthistorisches Museum is 1.6 km from Rafael Kaiser - Paros Apartment , while Naturhistorisches Museum is 1.6 km from the property. 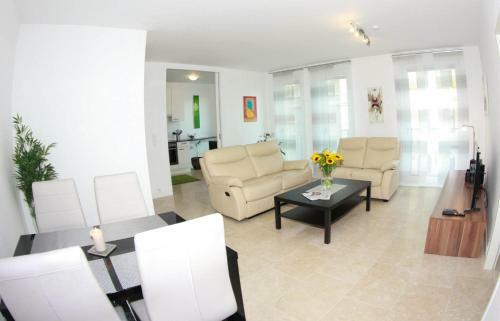 The nearest airport is Schwechat Airport, 17 km from the property.